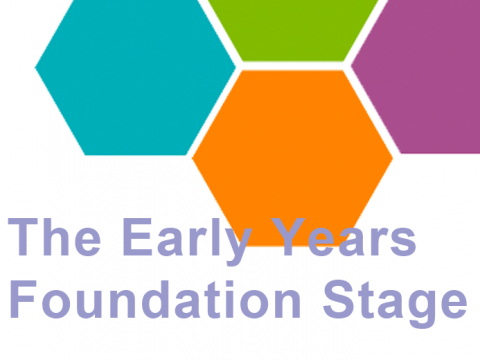 The Early Years Foundation Stage is a set of standards for the learning and development of children from birth to 5 years old. 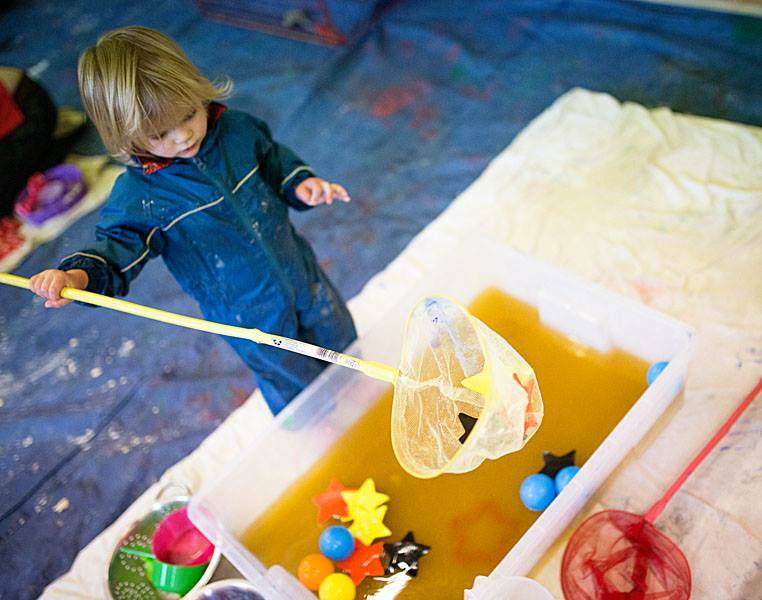 Each Arty Splats class is carefully written to allow your little one to work on a whole set of skills for their future learning. 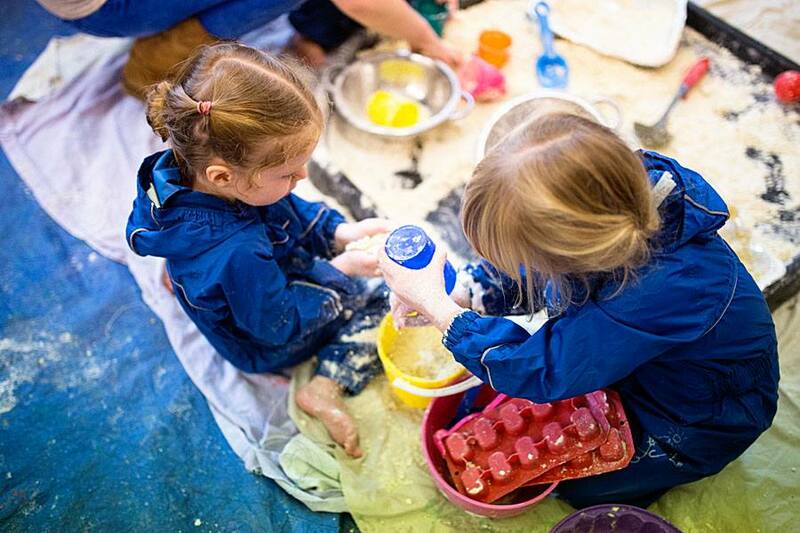 Our classes are written in line with the Early Years Foundation Stage and offer a highly stimulating environment. 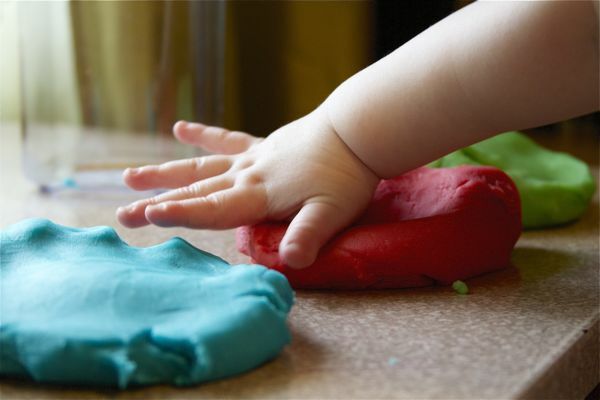 Our classes allow little ones to develop a host of Early Years Skills such as early maths, science, communication, problem solving skills and of course develops their creativity! 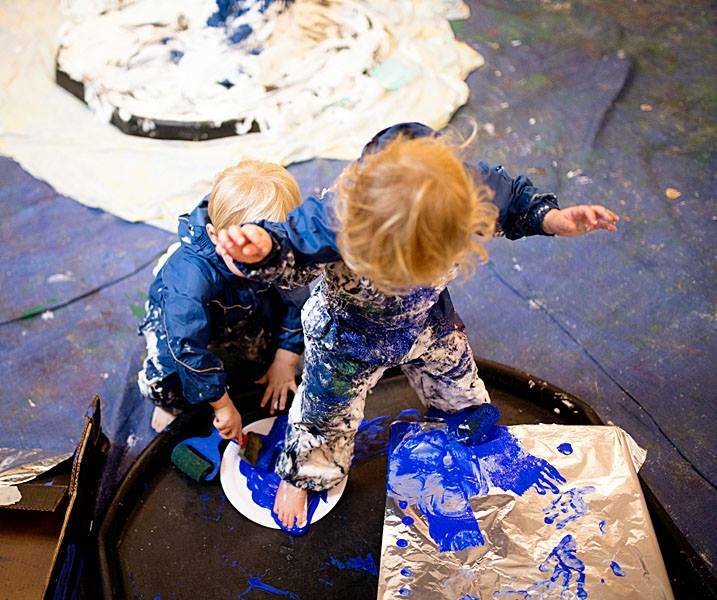 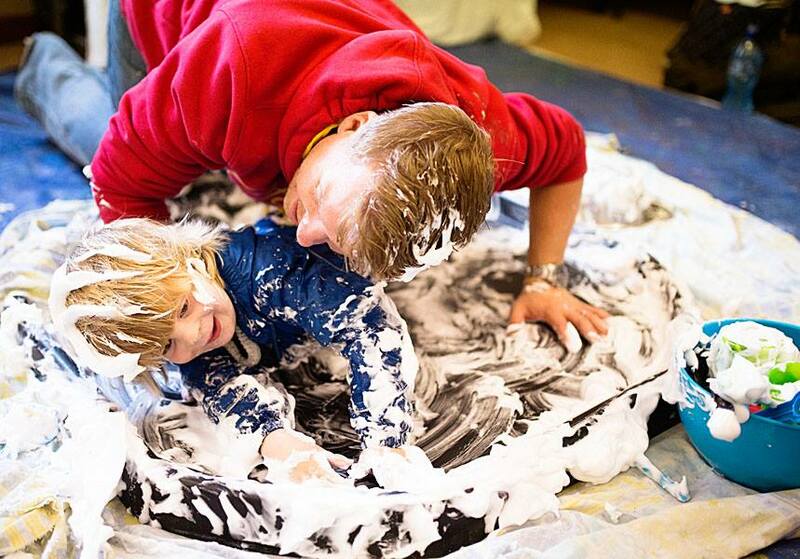 Watch them flourish and develop essential skills at Arty Splats!